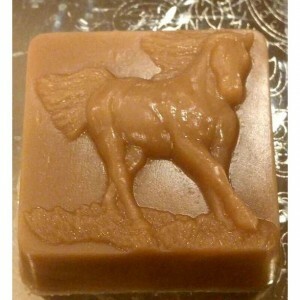 What a spectacular soap bar! 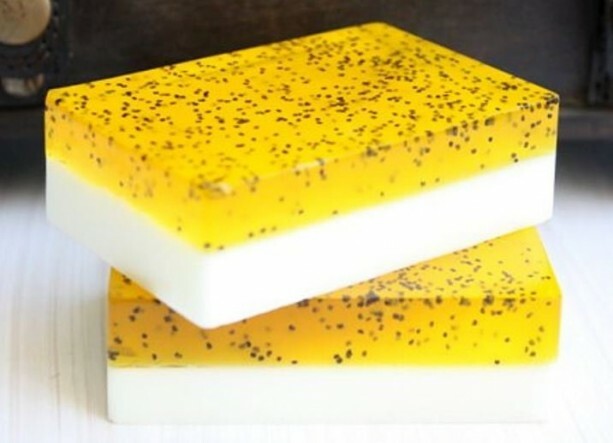 Lemons, poppy seeds, shea butter, cocoa butter, mango butter and glycerin! 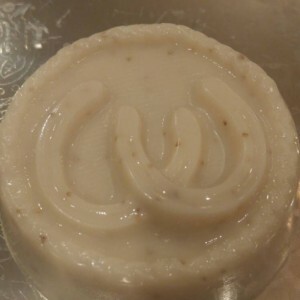 This turned out to be a winning combination to gently exfoliate with a natural ingredient, while providing an ultimate in moisturizing experience! The addition of natural lemon essential oil helps to deeply cleanse the skin of impurities, and the fragrance is so citrusy and fresh! This bar is a generous 5 ounces and you will receive 2 with this order.